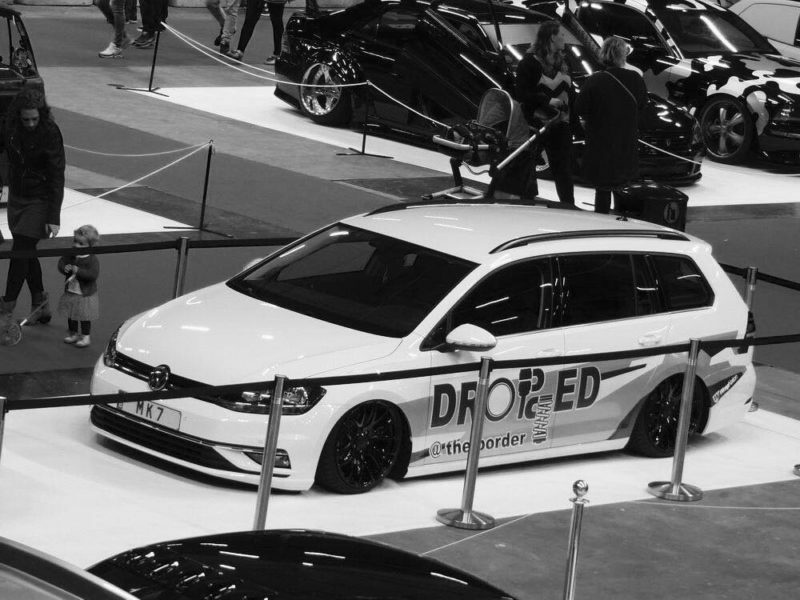 Dropped @the border #6 – veedubclub e.V. 9th of june 2019 event day !! Autotuning event for all brands !! Damaged cars are refused !! Entrance selection !! quality event !! -Dropped -slammed -bagged -perfect stance is the spirit !! Burn outs will be not accepted !! When your at our event your agree with the new GDPR legislation ! !